$34.99 if bought new. Save buying used! 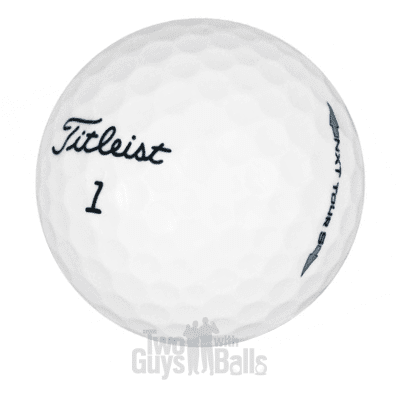 The Titleist NXT Tour S golf ball is a high performance ball delivering low driver and long iron spin for outstanding distance along with excellent shot stopping control. Much softer feel than the NXT Tour model. Titleist NXT Tour S golf ball delivers the same high performance characteristics as NXT Tour with significantly softer feel. 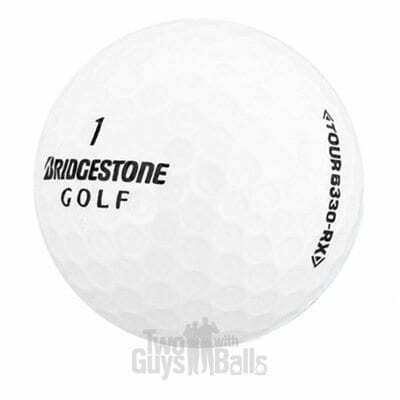 This 2-piece golf ball features a proprietary soft compression, highly resilient core, as well as a soft Fusablend cover. NXT’s spherically tiled dimple design allows for soft feel and stop ability. 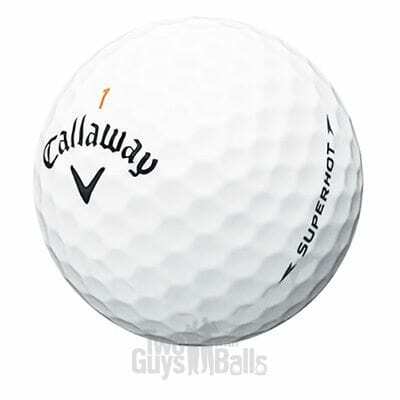 This lower compression ball delivers maximum performance off the tee and ultimate iron control. Dimple Design – A deeper dimple design slightly lowers the trajectory for maximum distance. Core – The center of the new larger core allows for less spin off the tee as well as more accurate long iron shots. Cover – Fusablend cover provides excellent stoppable control along with a very soft feel. The NXT Tour S ball will finally give you the control of your game you’ve been waiting for! Amazed at the quality of the birdie grade balls I got. I found these priced higher at another outlet, when I let these guys know, they didn’t just match the price they beat it. Very impressed.